Easy play ideas for babies that any new parent can use to promote healthy development and a happy baby. PLUS a free download of printable Black and White Play Cards to get started today. How can you introduce drawing and writing play to babies and toddlers? Standing in the toy aisle can be frustrating when your baby is 5-10 months old. He's beyond rattles and taggie blankets but not ready for puzzles or shape sorters. 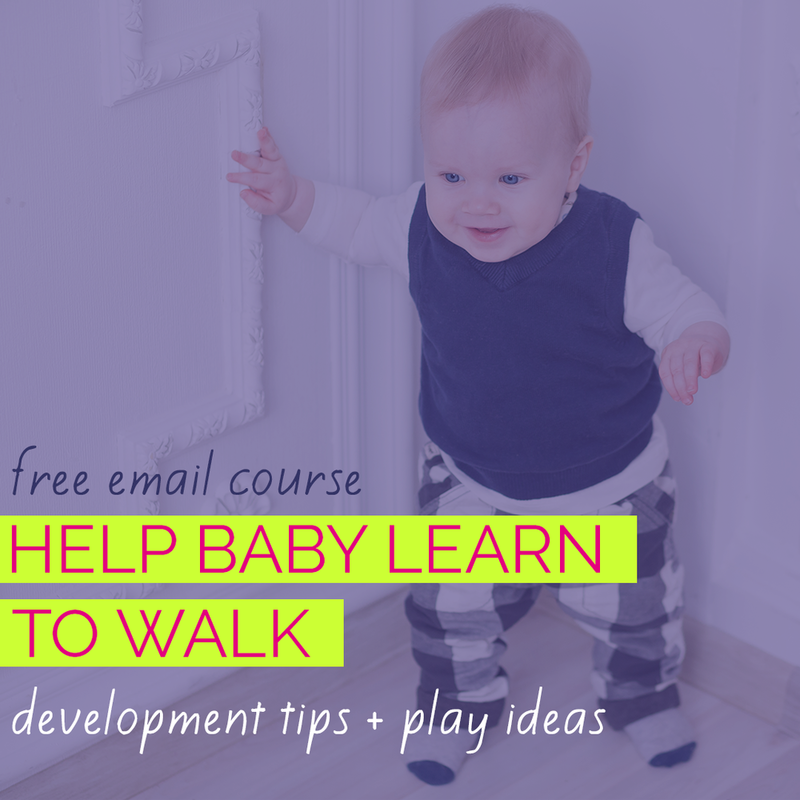 Try simple putting in and taking out activities to keep your baby busy, learning, and growing!